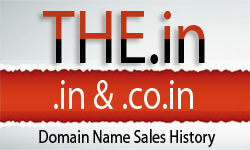 Post here the kind of domains that you are looking for. Need Premium .in domains ,paid $xxxx for each. looking for .in .co.in domain hack. Wanted .co.in / .in domains, Single word.